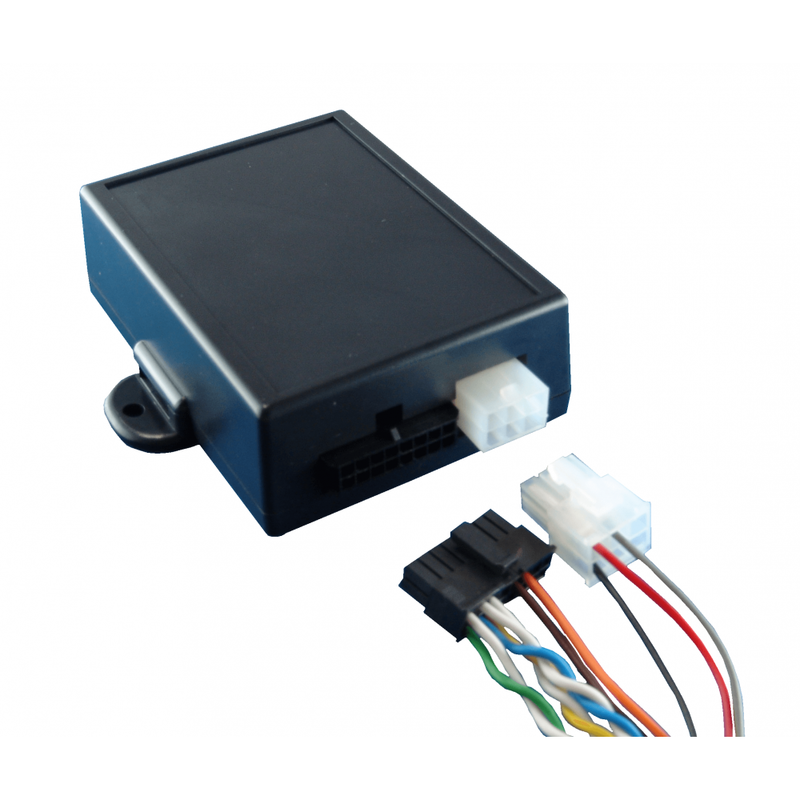 *Does the vehicle have a Start / Stop system on board? 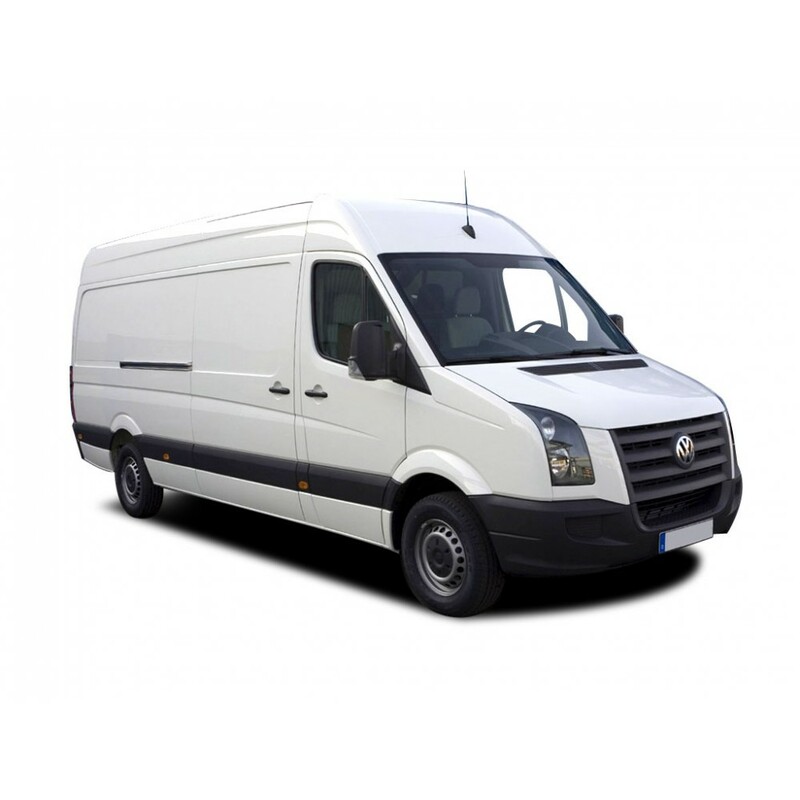 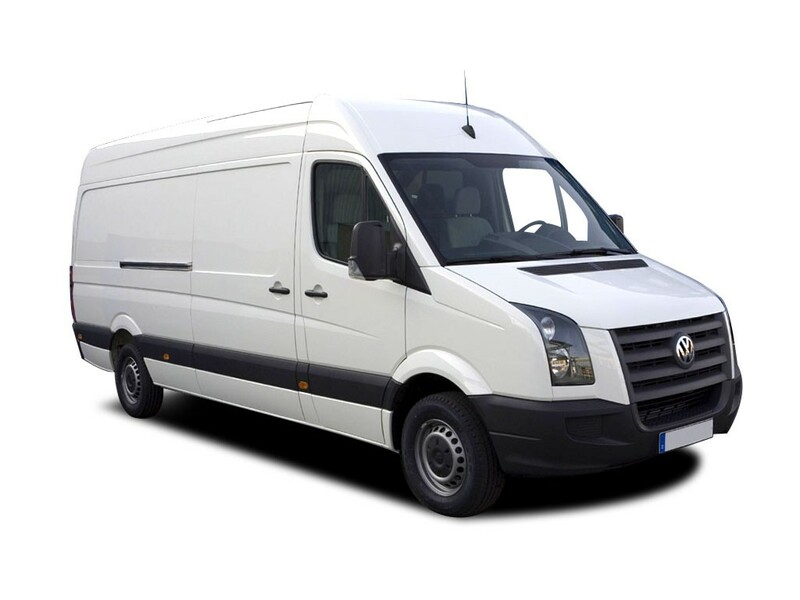 The CANM8 MERCEDES SPRINTER is a complete CAN based Runlock system for the VW Crafter and Mercedes Sprinter (2007 onwards including Euro 6). 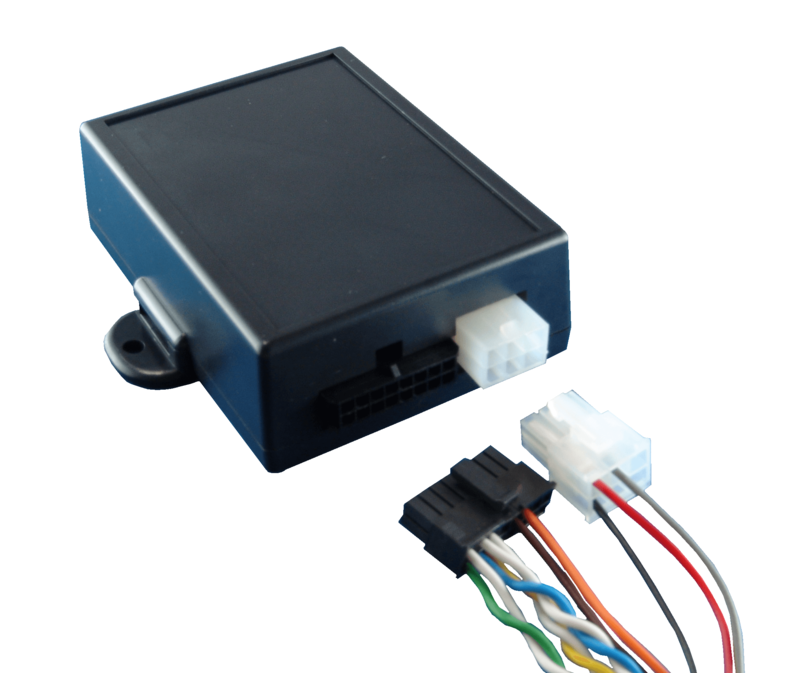 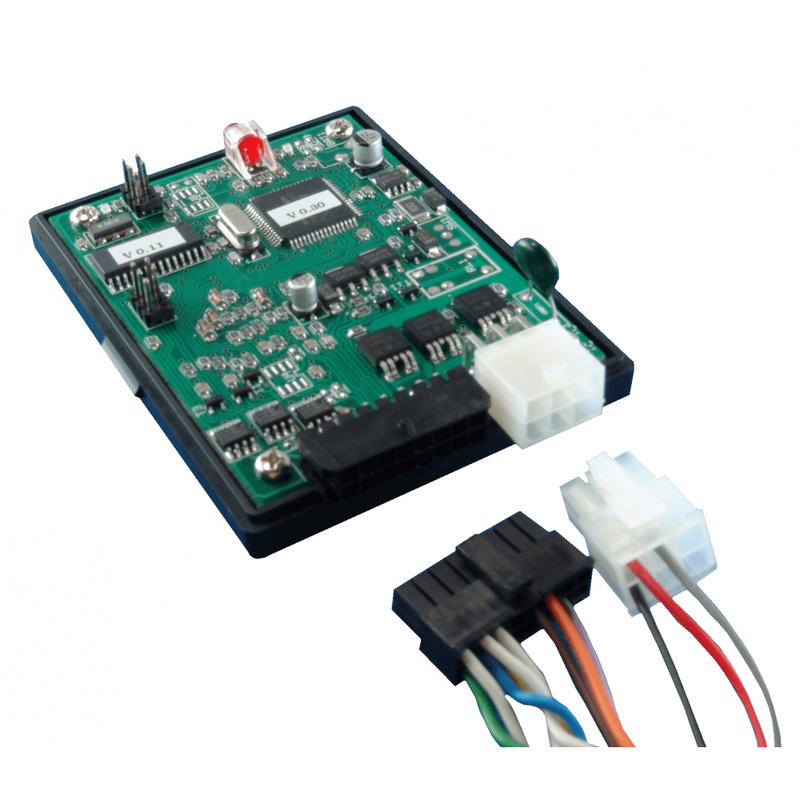 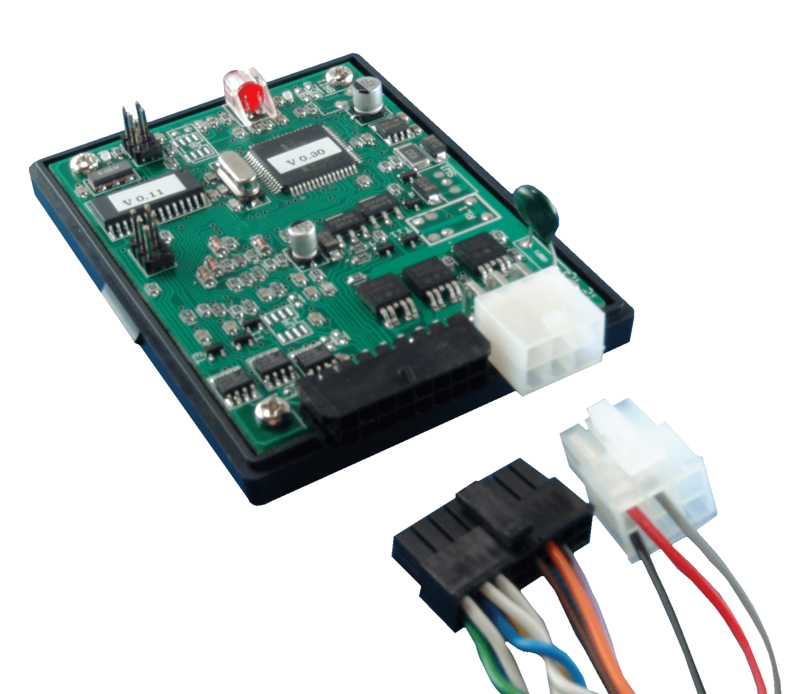 The interface uses the OE Remote Key to lock the vehicle and enables the key to be removed whilst the ignition is running.